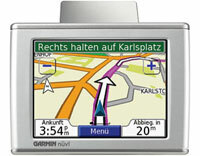 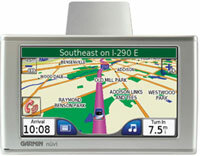 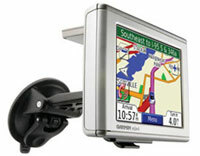 Garmin Language Guide (010-10672-00) | Discount GPS Accessories from mysatnav.ie Ireland's leading GPS & Sat Nav store. 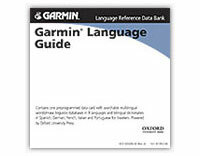 The Garmin Language Guide contains a multilingual word look-up, phrase look-up and five bilingual dictionaries (with data provided by Oxford University Press). 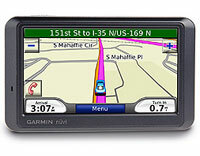 The multilingual word and phrase look-up supports nine languages and dialects, including American English, British English, French, German, Italian, Brazilian Portuguese, European Portuguese, European Spanish and Latin American Spanish. 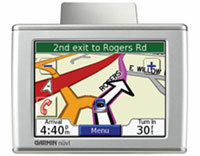 The Language Guide enables you to translate more than 17,000 words or 20,000 phrases per language and with the n�vi�s text-to-speech interface the word or phrase is pronouced for you along with gender and part-of-speech information.